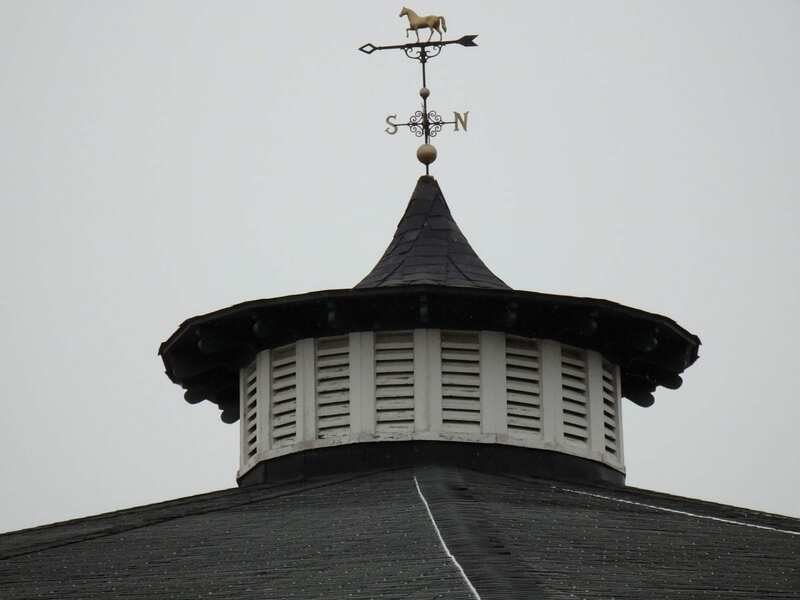 There will be a 20-cent jackpot pick-six carryover of $181,211.96 for a special live racing program Monday, April 2 after the popular multi-race wager went unsolved Saturday for the 24th consecutive racing day at Laurel Park. Laurel is dark on Easter Sunday. A total of $46,814 was bet into the Rainbow 6 Saturday, adding to a carryover of $166,235.72 from Friday’s card. Multiple tickets with all six winners were each worth $1,321.42. Two favorites won during Saturday’s six-race sequence. Bettors also had to suss out Janes Brew in the eighth race, a $19.40 winner, and Stormologist in the ninth, who paid $10.80. Monday’s Rainbow 6 spans races 4-9 and includes a pair of $42,000 entry-level optional claiming allowance for 3-year-olds in Race 5 and 8 and a $40,000 maiden special weight for 3-year-old fillies in Race 6, all at one mile. First race post time Monday is 1:10 p.m.